The Lenovo Vibe P2 could be the first smartphone from the company to get launched in 2017 in Indian smartphone market. The battery performance is always the USP of Lenovo’s P series smartphones and Lenovo P2 is not an exception to this. The smartphone was introduced back in September at IFA 2016. Lenovo has released a bunch of smartphones towards the end of 2016 in India which comprises Lenovo K6 Power and K6 Note. Lenovo mobiles has posted a teaser addressing the launch of the Lenovo Vibe P2 on its official Twitter handle. The key highlight of the upcoming mobile is its massive 5100mAh battery. The P2 smartphone has a plastic back cover with metallic finish and frames on the sides. The Lenovo P2 also has the unique feature of charging the other smartphones or devices using the on-the-go charging technology. Talking about the specifications of the Lenovo P2 smartphone, it features a 5.5-inch full-HD (1080×1920 pixels) Super AMOLED display powered by a 2GHz Qualcomm Snapdragon 625 processor clubbed with 3GB/4GB of RAM and 32GB of internal storage. It runs on Android 6.0 Marshmallow OS. On the camera front, the Lenovo Vibe P2 offers a 13MP primary rear camera with flash support. Up front, there is a 5MP selfie shooter. The handset has a fingerprint scanner embedded in the home button. 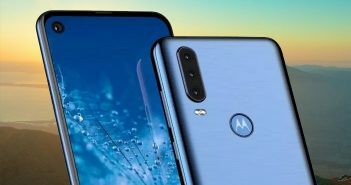 The connectivity options on the device will include 4G LTE, Wi-Fi, FM Radio, and Bluetooth. 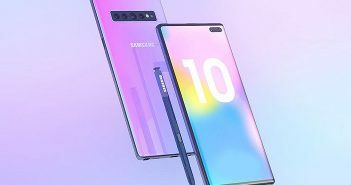 The device will come in Grey and Gold color options. It measures dimensions at 153x76x8.2mm. 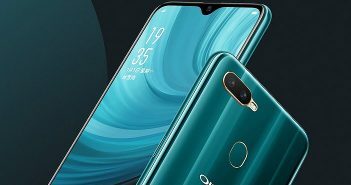 The Lenovo P2 smartphone was launched in 3GB and 4GB RAM variants with 32GB of internal storage in global markets, whereas the smartphone was launched in 4GB RAM and 64GB of internal storage in China. The Lenovo P2 smartphone was made available at a price of CNY 2,499 (roughly Rs 24,500). The Lenovo Vibe P2 in India is expected to be much cheaper considering the specifications’ difference. Its predecessor, the Lenovo Vibe P1 was launched at a price of Rs 15,999 in India. 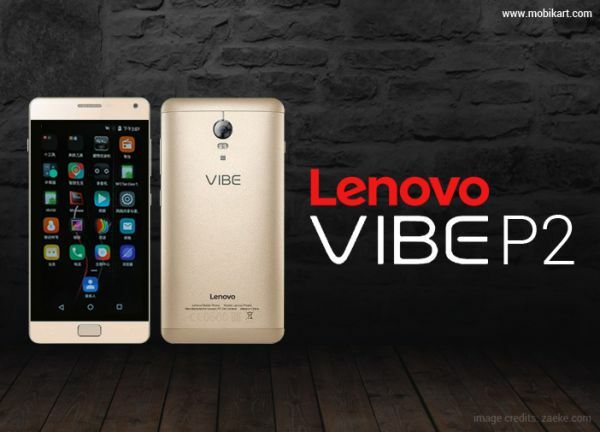 It will be interesting to observe how the company prices Lenovo Vibe P2 in India.